The EBS bass combos incorporates the collective know-how of EBS amplifier and speaker engineering in a single unit. 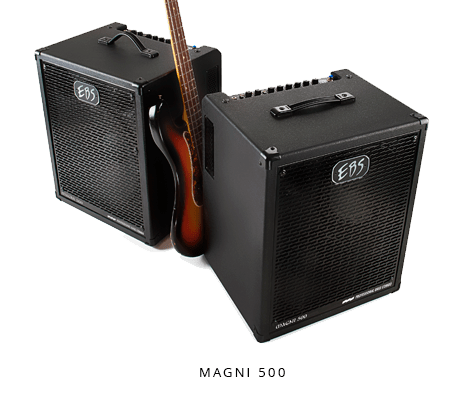 EBS combos are presented in two different lines, the new Magni 500 series based on the awarded Reidmar amp design, with a double-ported cabinet for outstanding sound. 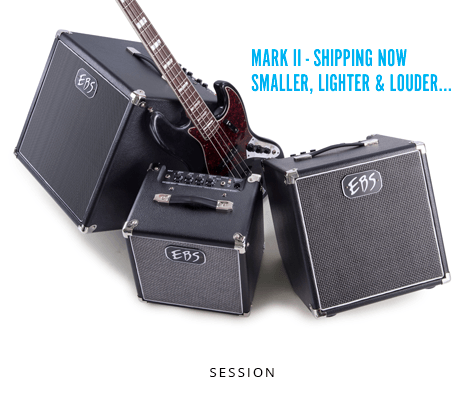 The Session series comes out of the EBS ClassicLine, with an amplifier based on the EBS Classic 500 solid state amp, scaled down to fit each model of the Session series individually, ranging from 30 W RMS to 120 W RMS.